Unearth your inner zen with these Calming Influence Platform Sandals! 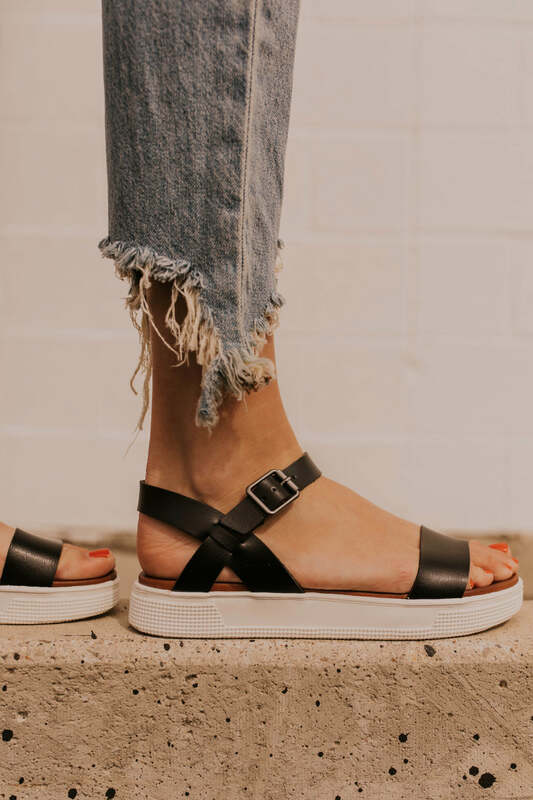 The two subtle colors are perfect for any outfit and feature straps that help the sandals stay on your feet, worry free. A leather top looks stylish and feels great on your feet so you can be confident every time you wear them!